CodeCommit eliminates the need to operate your own source control system or worry about scaling its infrastructure. You can use CodeCommit to securely store anything from source code to binaries, and it works seamlessly with your existing Git tools. 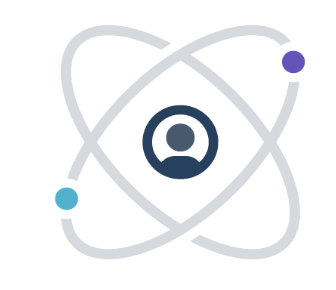 Manage your repositories without leaving the application. Organize the repositores into categories. Fork's Diff Viewer provides a clear view to spot the changes in your source code quickly. Why do developers choose AWS CodeCommit? Why do you like AWS CodeCommit? Why do developers choose Fork? Why do you like Fork? What are the cons of using AWS CodeCommit? What are the cons of using Fork? How much does AWS CodeCommit cost? How much does Fork cost? What companies use AWS CodeCommit? What tools integrate with AWS CodeCommit? What tools integrate with Fork? What are some alternatives to AWS CodeCommit and Fork? The pull requests are only merged by FF what makes all the merges hard to manage. The IAM configuration is very awkward and the unavailability to add git hooks to prevent commits to be made into the server makes this tool not much usable for a software development company. 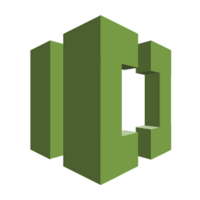 I use CodeCommit for projects that require a tighter integration with the AWS ecosystem. Otherwise, my default source control system as a service of choice is: GitHub.